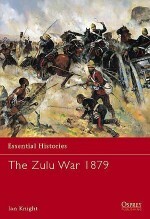 Victorious in its previous campaigns in Africa against native armies, Britain now confronted an altogether different foe. 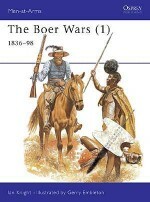 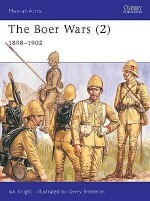 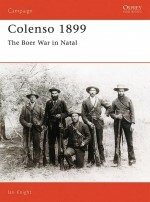 The Boers proved to be formidable opponents, masterfully compensating for inferior numbers with grim determination, resourcefulness and strong religious faith. 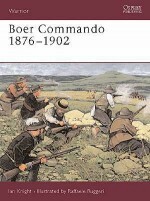 Their mobility, expert use of cover, and knowledge of the terrain, in which they employed powerful long-range magazine rifles, gave them initial advantages. 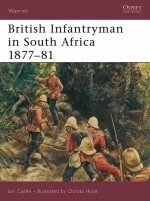 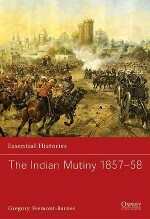 By contrast the British suffered from inadequate transport, insufficient mounted troops and poor intelligence. 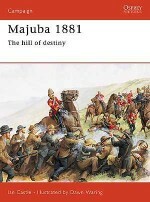 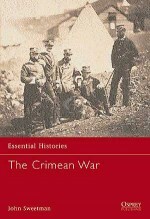 Despite marshalling the immense resources of their empire, the British were to be severely tested in a war which one general described as ‘the graveyard of many a soldier's reputation'.